A Pure Green tea Kombucha, with a light ferment. This is your easy drinking, everyday Kombucha. Crisp, refreshing & perfect for new Kombucha drinkers. It works exceptionally well as a healthy, delicious mixer with white spirits. 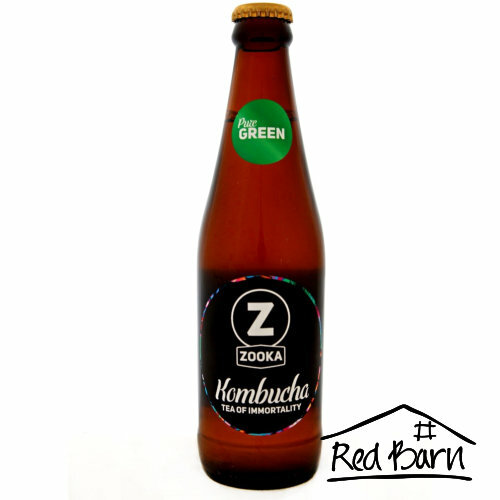 Carefully brewed in small batches, with the finest ingredients, adhering to traditional Kombucha brewing practices.